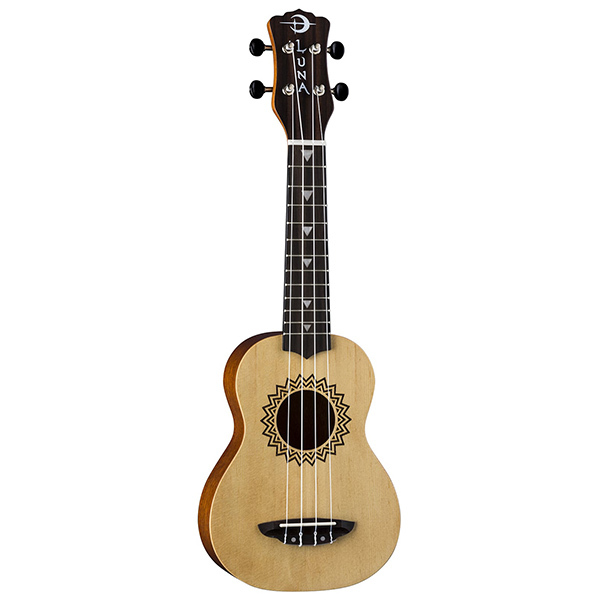 Ukes, Peace, Love and Music... what more could anyone wish for? Whatever your musical or political bag is, we hope you will enjoy Luna's tiny tribute to the 60's. Groovy looks and killer quality for not a lot of bread. Dig it!